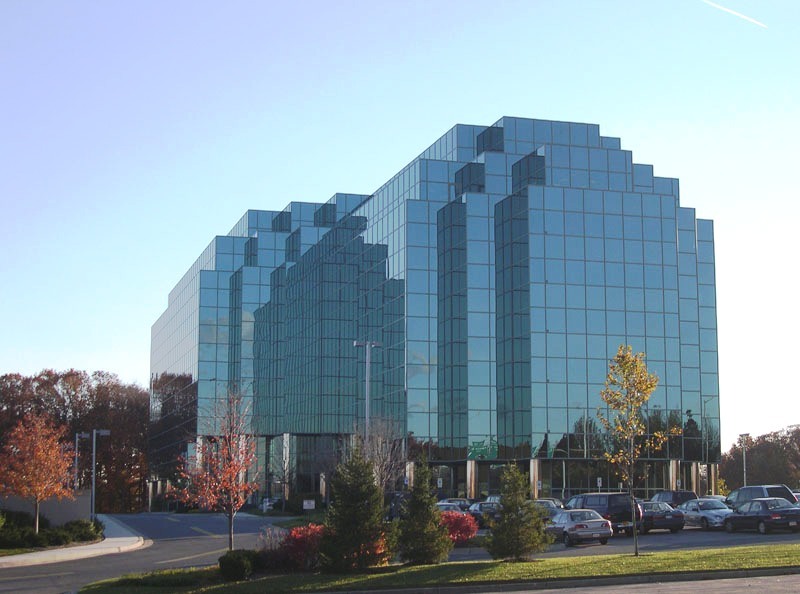 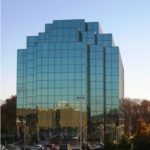 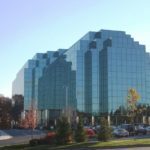 The Timonium II building concept was originally designed in 1985 by Leo D’Aleo, RA, the design architect from Meyers and D’Aleo Architects for the Timonium I building. 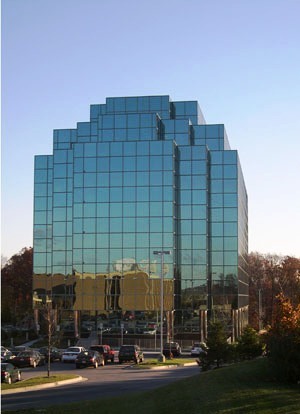 To promote a campus environment, Colimore Architects, an ATI company (CAI), designed the sister building, Timonium II, as a 210,000 SF, eight-level building in the image of Timonium I. CAI also designed the adjacent 400-car parking deck and additional covered parking which accesses the building through a lower level under-drive tunnel. 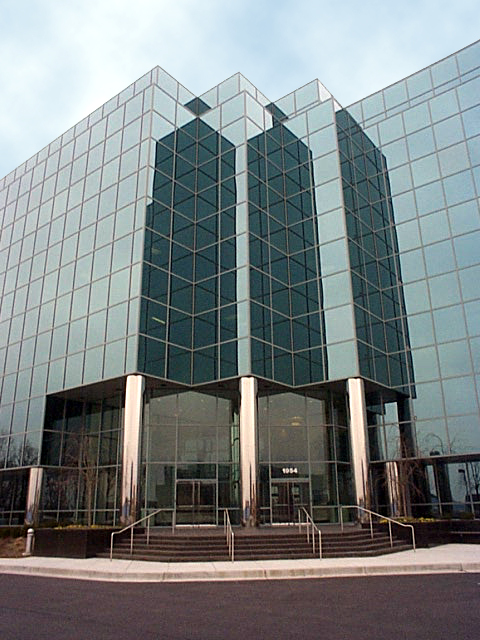 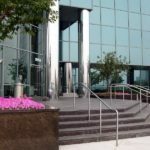 Polished granite provides a base for the building and accents the reflective glass, concrete frame structure. 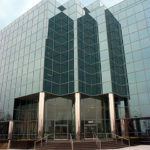 The public spaces were designed in association with Alex Baer Interior Designer. 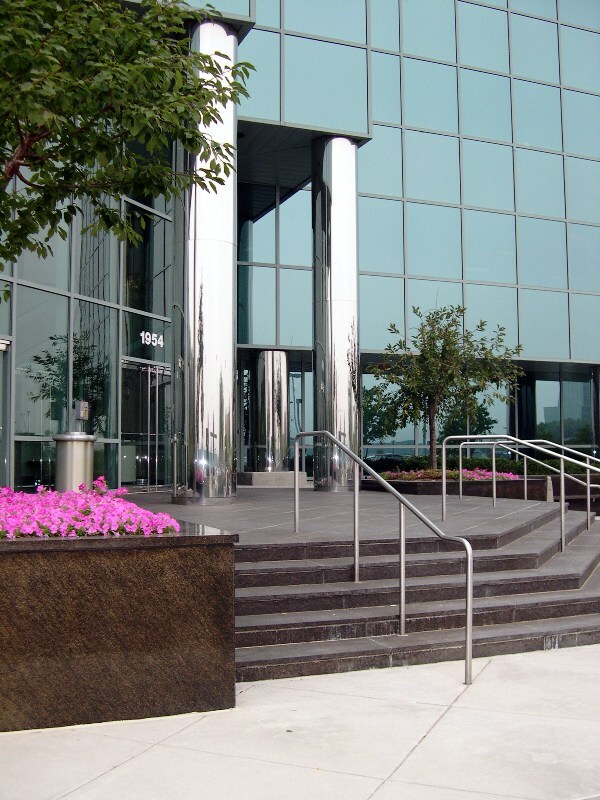 The lobby design includes marble cladding on the floors and the walls, as well as, a custom stainless steel and glass handrail.